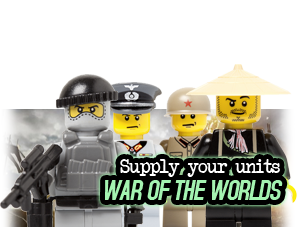 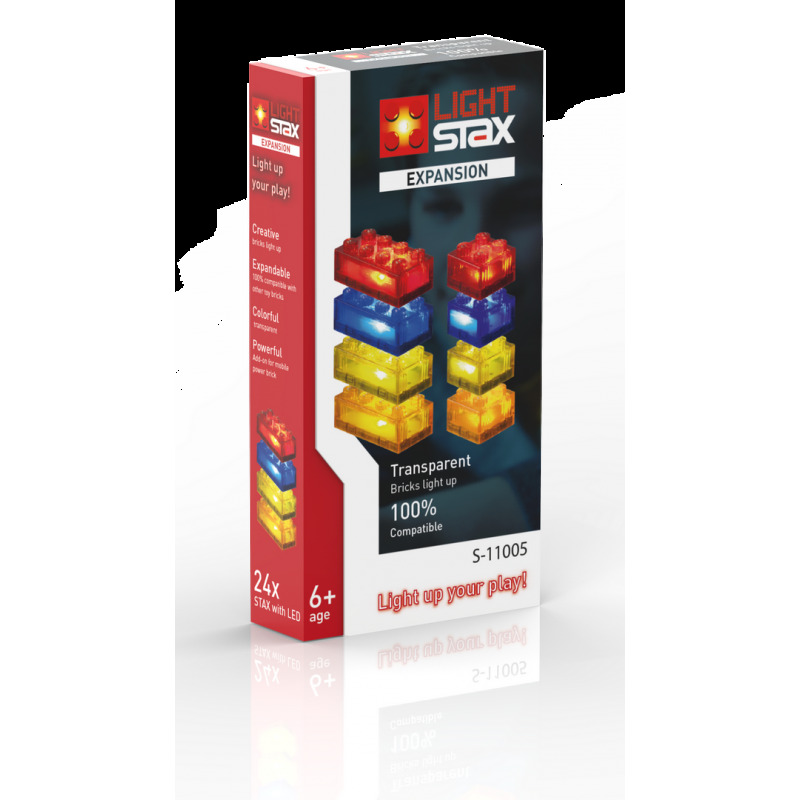 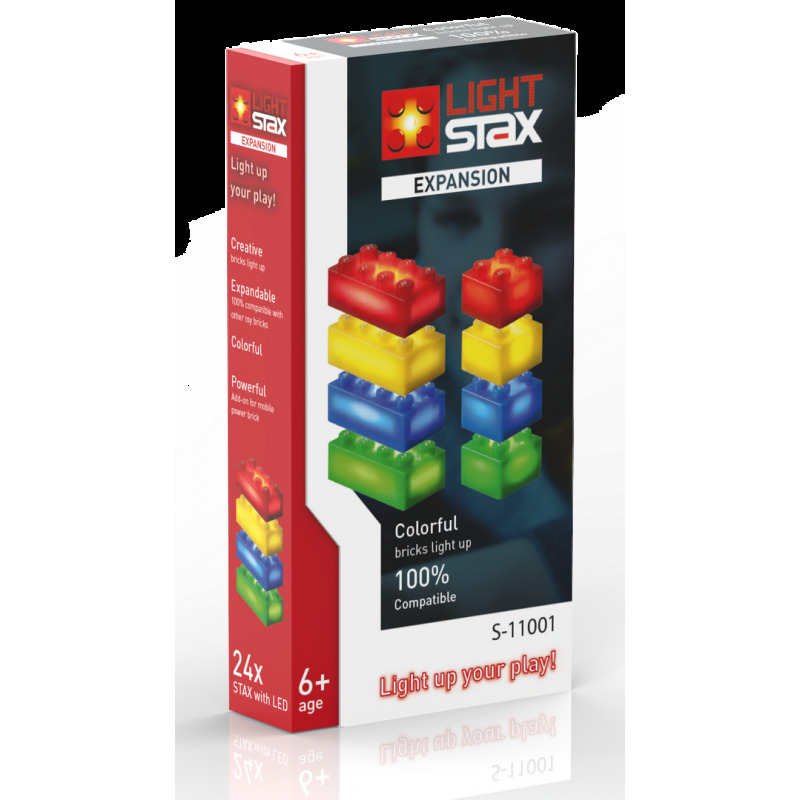 LIGHT STAX brings LED light into the world of bricks like LEGO® and MEGA BLOKS®. 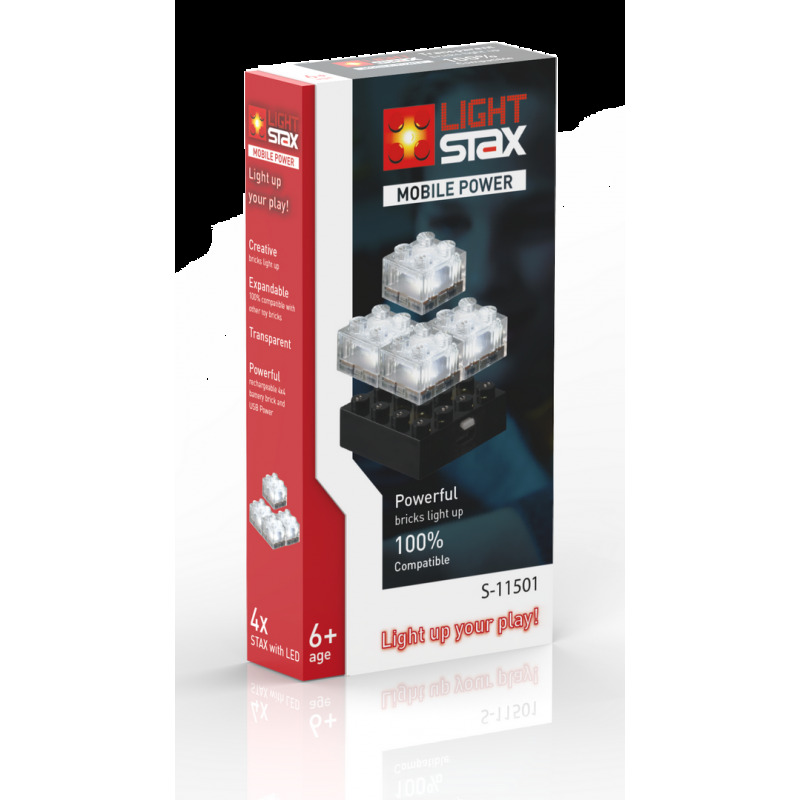 Each brick contains a powerful LED. 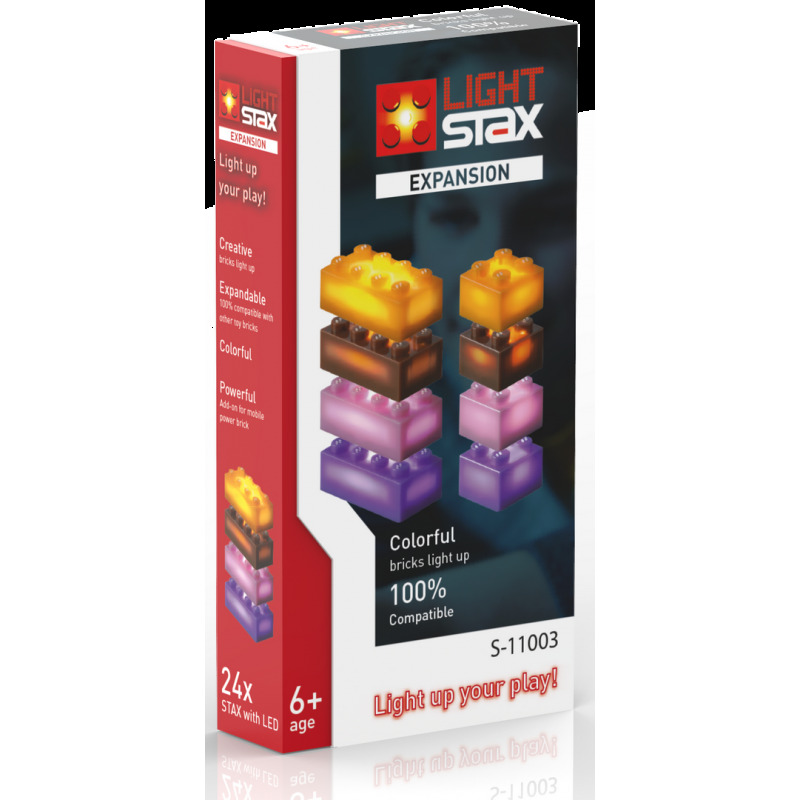 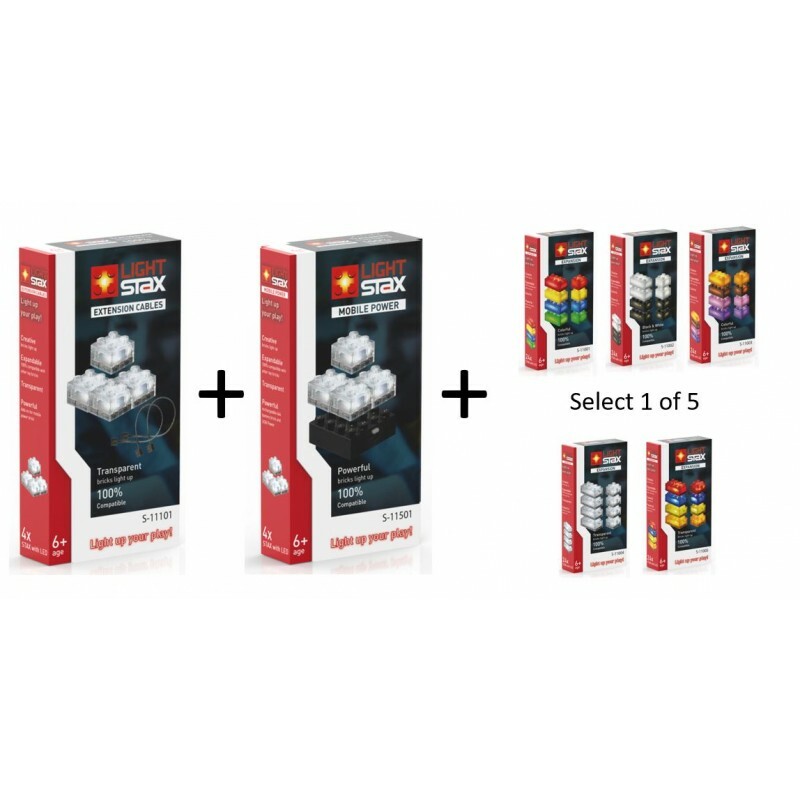 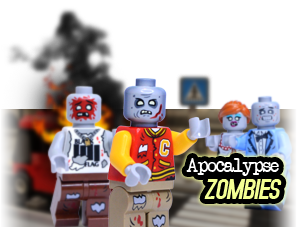 You can use them to build imaginative light creations and you can also use them to light up your own collection of building blocks. 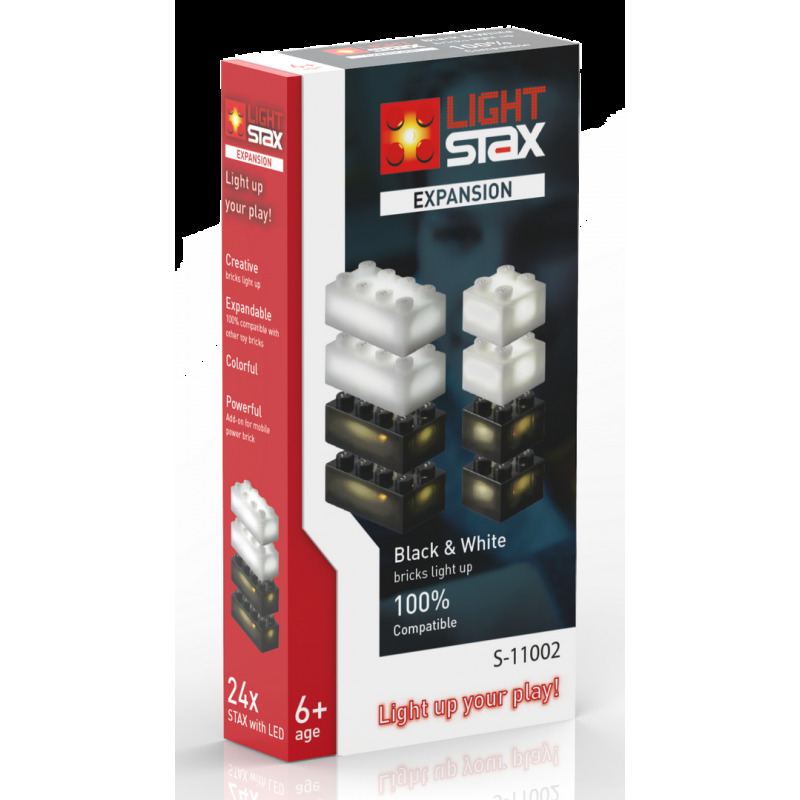 What is a house without lights, a car not able to blink or a lighthouse with…well just dark bricks? 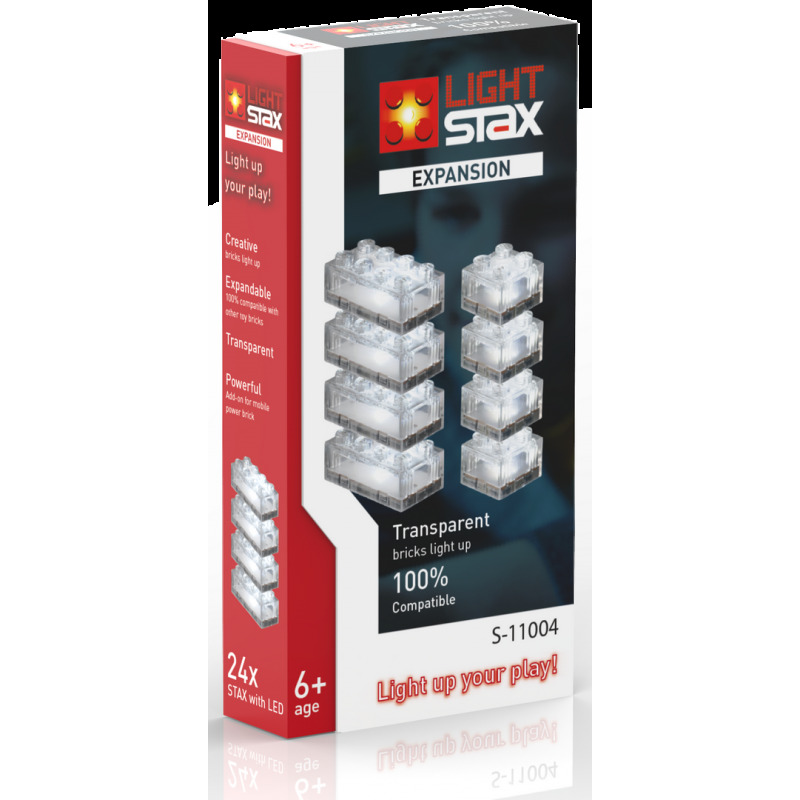 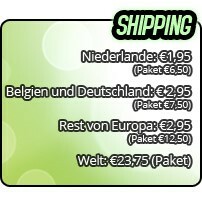 LIGHT STAX comes in a wide range of both solid and transparent colors. 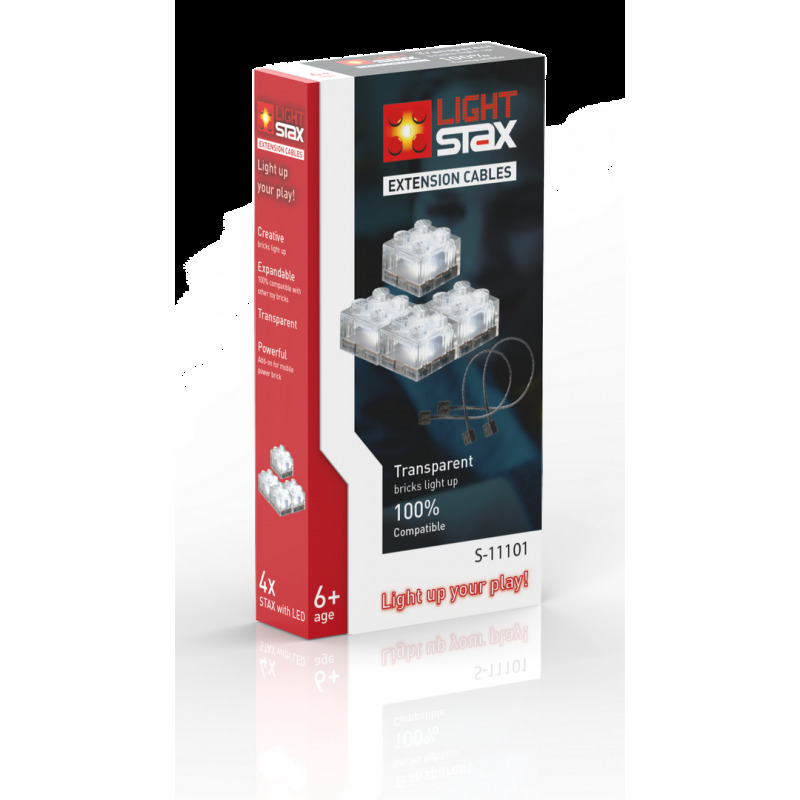 They work with and without wires and have multiple lighting modes.